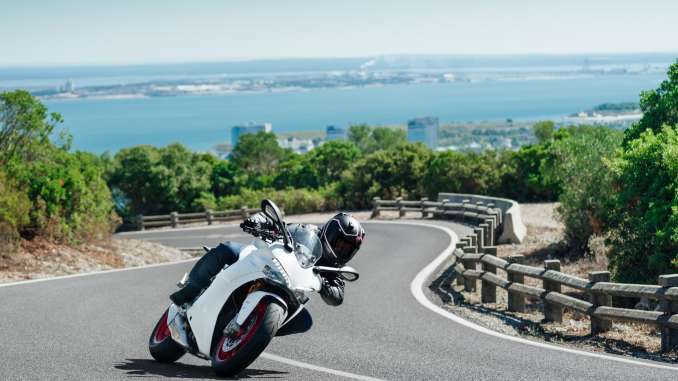 Designed for those looking for maximum sport performance, the SuperSport S version gives the SuperSport an even feistier edge. 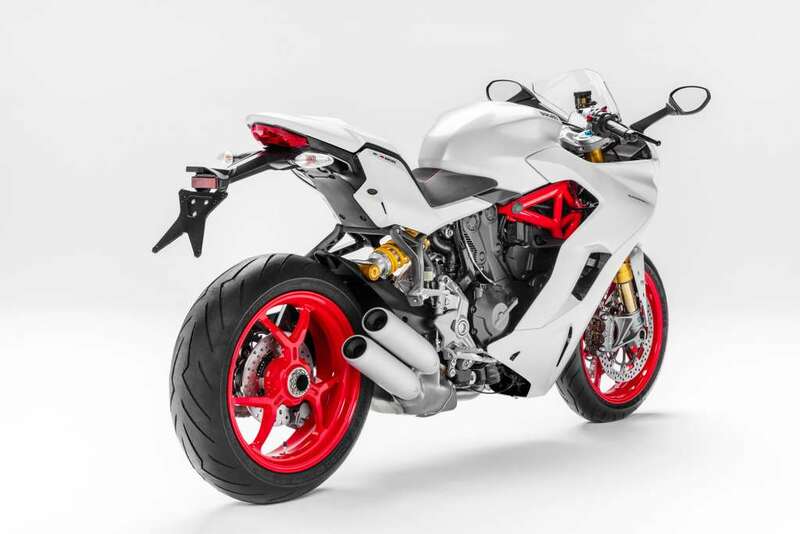 The “S” version sees the already-complete SuperSport equipment upgraded to provide a passenger seat cover, 48 mm Öhlins TiN-treated forks and an Öhlins monoshock with integrated gas cartridge, both fully adjustable. 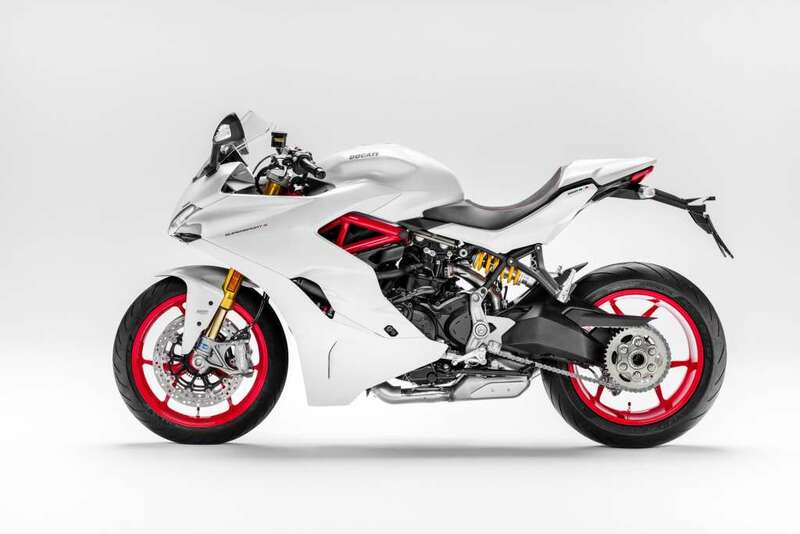 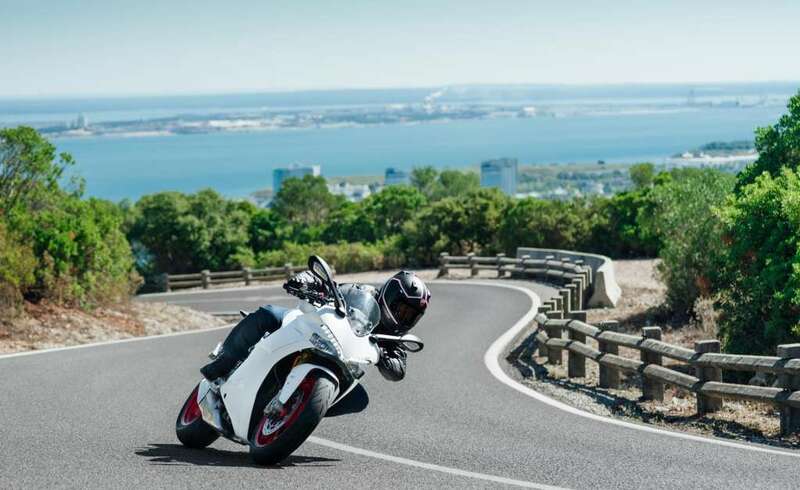 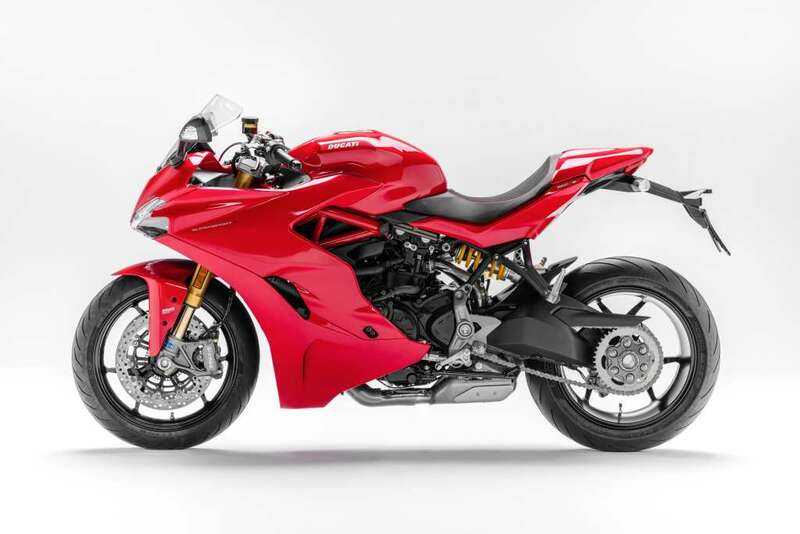 Ducati Quick Shift (DQS) up/down also comes as standard, the electronic system enabling clutch-free gear change, boosting the enjoyment of sports riding and lending a valuable hand in city traffic and on winding roads.